SGRJ & Associates was established with the aim of providing value added professional services. We represent the Consortium of Knowledge and Experience in the Arena of Business Process Outsourcing Services, Financial & Legal Consultancy and Tax Management. 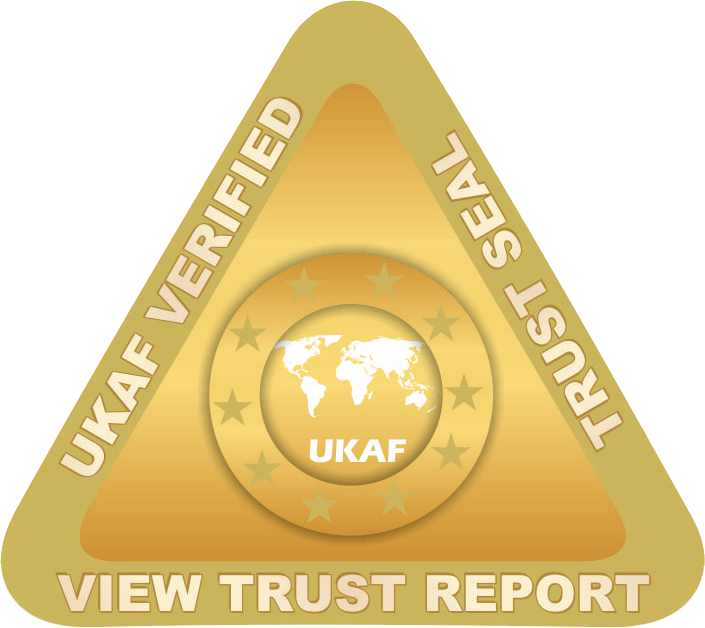 We believe in upholding highest standards of business ethics with complete commitment to total quality. We have built up a network of dedicated professionals in each field of the services that we offer. We take great pride in the confidence and respect that we have earned from our clients and strive to improve everyday. We are a Chartered Accountant firm which was established in 2002 and we have provided outsourcing services in the areas of accounting, taxation and legal to our clients mainly in UK, USA and Australia. We are providing outsourcing services since inception. 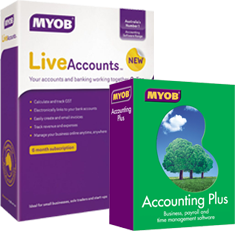 We are perfect at SAGE, QuickBooks, MYOB and other Accounting and Taxation Software. 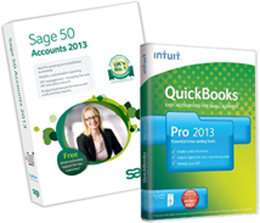 We have worked with many UK Chartered Accountants, USA CPAs. To provide top-notch result oriented services with utmost integrity to clients. To promote and safeguard interest of clients. To create and enable clients to become the top global players in their respective industries. To make significant contributions towards making India one of the most developed countries of the world, while fulfilling our social responsibilities.